Bakugo is made to be a strong detox herbal blend. 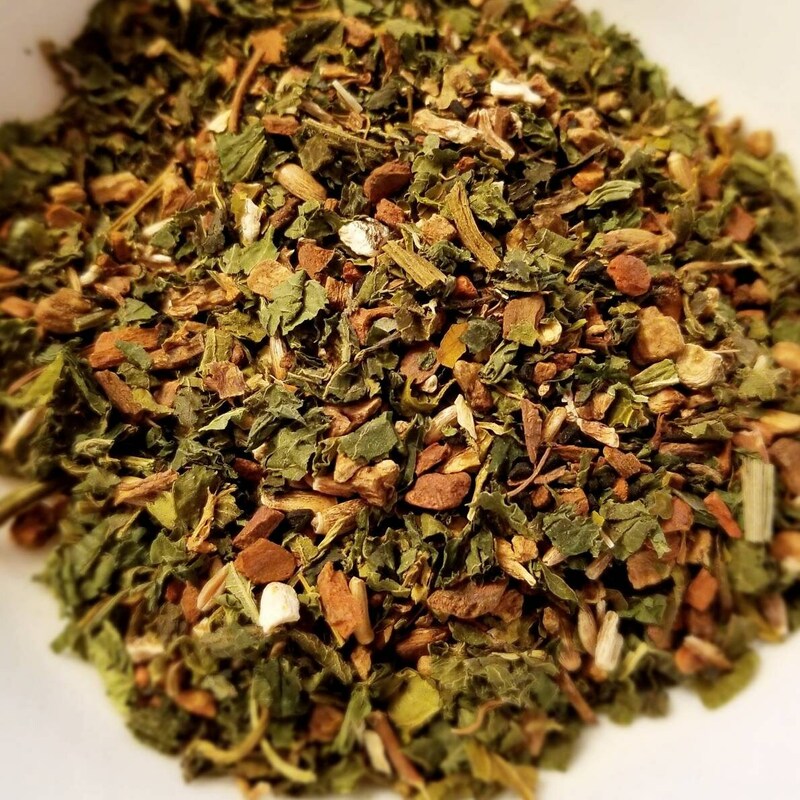 With Nettle, Cinnamon, Milk Thistle, Yellow Dock, Burdock, Dandelion Root, Papaya Leaf, and Black Seed - it is good for your liver and a healthy way to detox your insides. *Caution, ingredients may be "explosive" to sensitive individuals. <insert pun groan here> However, if too detoxing, cut the amount of blend in half and steep for half the time.